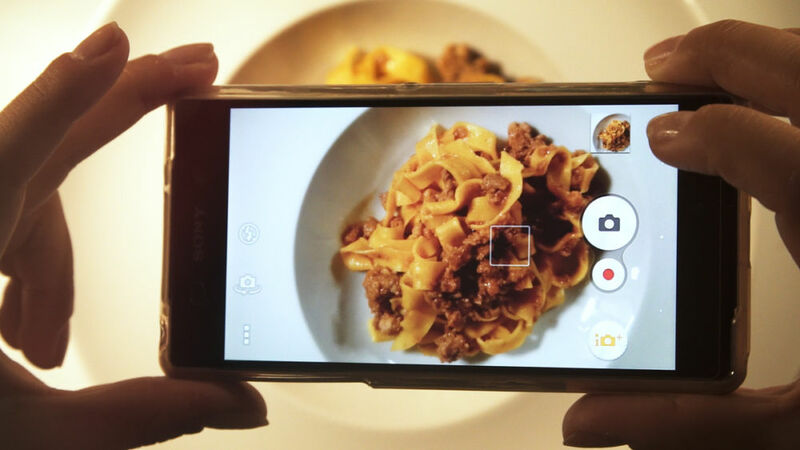 Developed by the Emilia Romagna Region Tourist Board together with iAmbassador, the world’s premier travel influencer network, the BlogVille project brings together since 2012 digital influencers from all over the world to Emilia Romagna, Italy. Each selected influencer will have the chance to be hosted and spend one week in Emilia Romagna, Italy! Are you an influencer and you would like to join the BlogVille Europe 2019 campaign? Then just fill in the form!